A huge congratulations to the Elena Cobb Star Prize category winners at the Southend Music Festival 2018! Louis and Aran attend lessons with Rebecca Grosvenor and her private studio. The article below was kindly sent to me by Jena Pang who is a trustee, executive committee member and piano convenor at Southend Music Festival. The Southend Musical Festival was established in 1911 and we have public competitions in piano, strings, wind instruments, woodwind and brass ensembles, solo and choral singing, speech and drama. Each year between 1200-1500 entry forms are received. When the Elena Cobb Star Prize was first announced by the British and International Federation of Festivals as a joint venture I was interested to learn more about it, and for the last three years we have successfully incorporated it into our music festival. 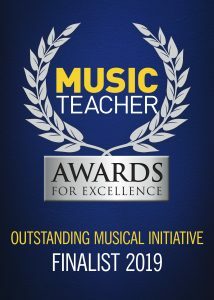 There were many attractive reasons: firstly, it was an opportunity to play contemporary music by living composers, this would also be a breath of fresh air for teachers and pupils instead of just clinging to exam pieces, a real chance to learn other modern repertoire encompassing a wide range of musical styles. Secondly, most people do not realise the cost of running a music festival: for Southend, it costs approximately £800 a day for a period of two weeks. The Federation has an incentive that they will pay for one adjudication session of 3 hours if all three classes have entrants – as a charity this very helpful towards the daily running costs during the festival. Thirdly, the prizes themselves were rewarding – £50 per category, Elena Cobb Star Prize badges and certificates, and finally the most exciting prospect of all, the winners have the opportunity to play at an international concert in one of the world’s most prestigious venues, the Royal Albert Hall Elgar Room, upon registration and payment of a participation fee. For the first year in 2016, there were not many entrants and the feedback from local teachers was that the repertoire list was far too extensive. So for 2017, I worked with Elena Cobb to fine tune the repertoire list to a much smaller selection of pieces for Elementary (prep test to grades 2), Intermediate (grades 3-5), and Advanced (grades 6-8). This more simpler approach worked well and by the time the second festival had taken place, the first Elena Cobb Star Prize concert was upon us in April 2018. 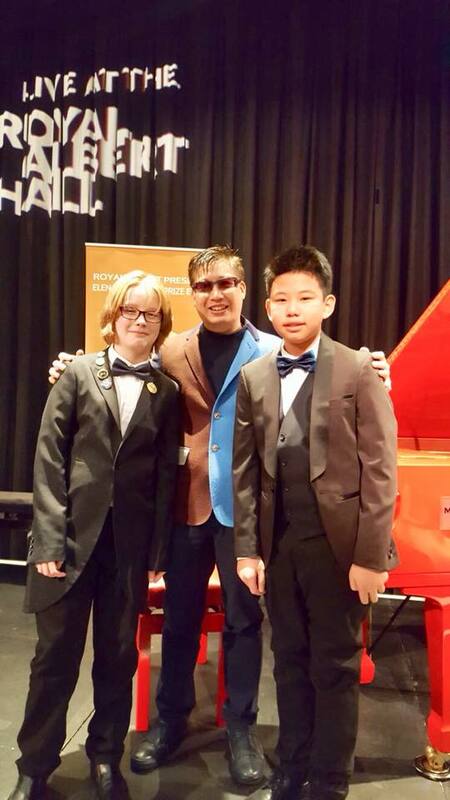 Three of the winners from 2016 and 2017 festivals played at this international concert along with other young pianists from all over the world. It was a most exciting event for all the participants, their families and their teachers. 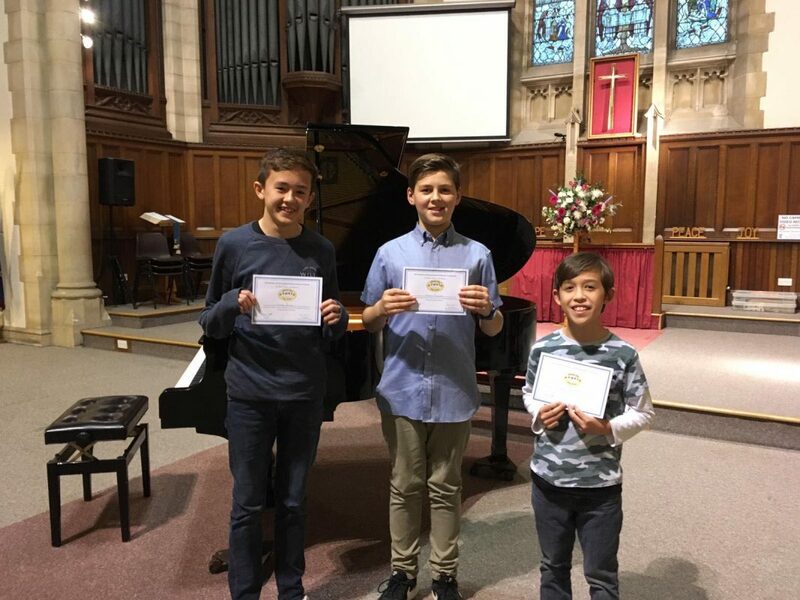 We have just had our 2018 festival and the winners of the Elena Cobb Star Prize have the opportunity play at the 2020 concert at the Royal Albert Hall along with other winners from British musical festivals and International piano competitions who have participated. Jena Pang is a pianist, violinist, teacher, BIFF -piano and strings adjudicator, piano competition judge, Piano Convenor and trustee of the Southend Musical Festival and the Freda Parry Scholarship Award. This entry was posted in News and tagged Elena Cobb Star Prize, Southend Music Festival.